FRAME Le Sylvie Raw Edge-Overdrive - Refinery Clothing Co. 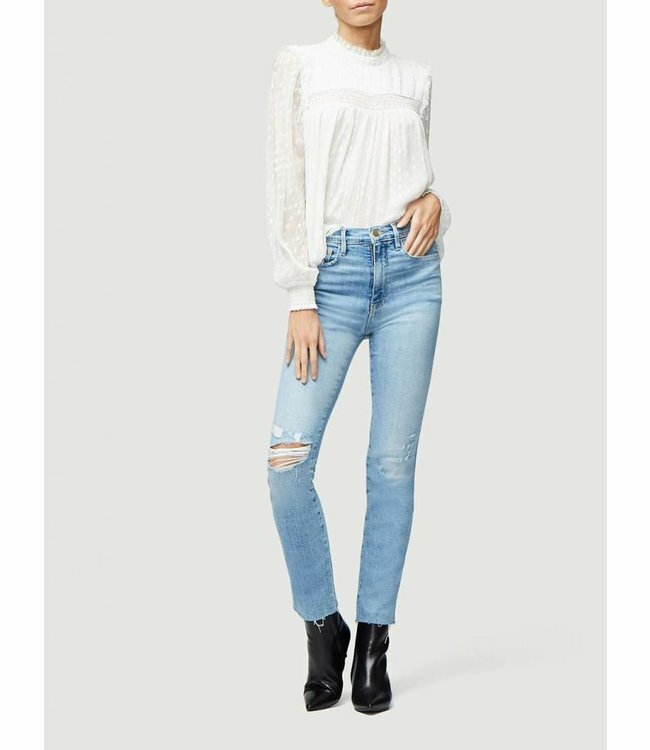 This Vintage-Inspired Straight-Leg Jean Is Designed With A Cleverly Engineered High-Rise Fit To Hold You In And Contour At The Waist. Cut From Premium Stretch Denim.